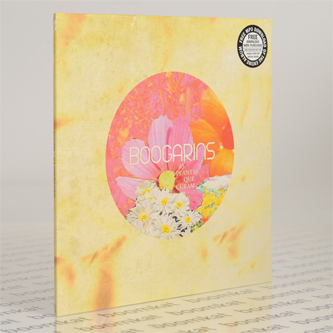 "Other Music release ‘As Plantas Que Curam’, the debut album from Brazilian duo, Boogarins. Fernando Almeida and Benke Ferraz met in high school in the central Brazilian city of Goiânia, far from the thriving cultural metropolises of São Paulo and Rio, yet still in the shadow of the icons of their homeland’s great musical heritage - not bossa nova and samba, however, but psychedelic pop. 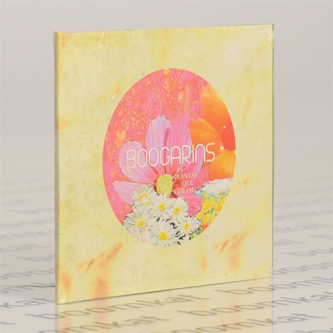 While the band sing in Portugese, there is the same universal appeal to their music as that of Tame Impala, Dungen, or Tropicalia legends Os Mutantes. Still in their late teens, the music they make together, recorded on borrowed gear and with self- taught technology ‐ in their parents’ basements, shares the spirit and soul of Tropicalismo, but it has also blossomed in the light of the current international DIY underground. 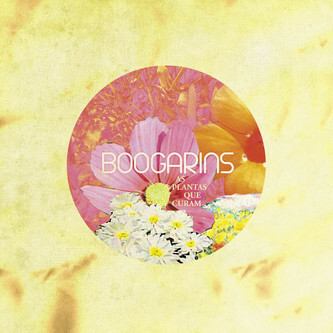 The songs that are collected on ‘As Plantas Que Curam’ (translated as ‘Plants That Heal’) were recorded mostly as a duo, before they ever considered playing live, and the album speaks with an intimacy and off kilter fragility that reflects those humble origins."